The #IWantToWork self-advocacy, social media campaign is powered by young people with disabilities. The campaign focuses on creating and advocating policies to help people with disabilities prepare and obtain jobs in integrated work environments. 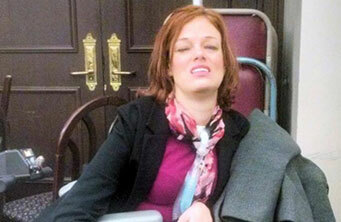 Josie Badger, the #IWantToWork Campaign Manager, is passionate about disability advocacy and employment equality. She has a doctorate degree Duquesne University in healthcare ethics, serves as the Youth Director for the PEAL Center, is a co-director of the national RAISE Center and is a Certified Rehabilitation Counselor. In addition to her work in advocacy, Josie was Ms. Wheelchair America in 2012. 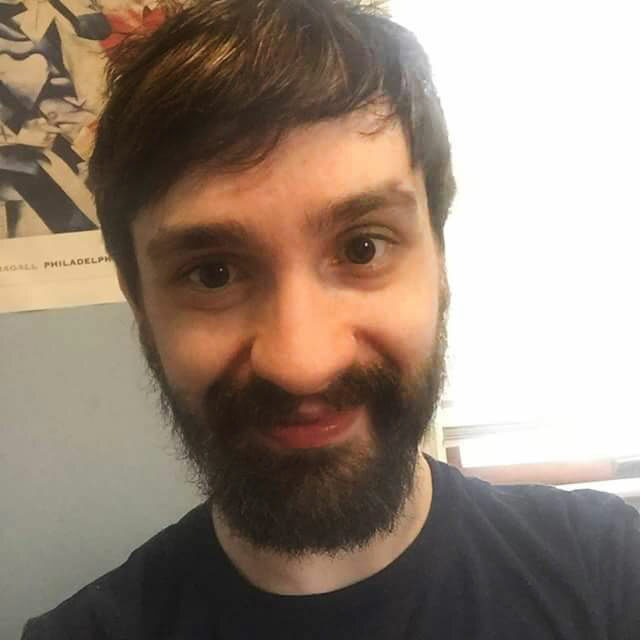 Joe Maysky, #IWantToWork Social Media Manager, has Cerebral Palsy, graduated from West Chester University of Pennsylvania in 2014 with a B.A. in Sociology, minors in Spanish, and Women’s and Gender Studies, and is excited to contribute to real change for fellow Pennsylvanians with disabilities so they can gain competitive, integrated employment. 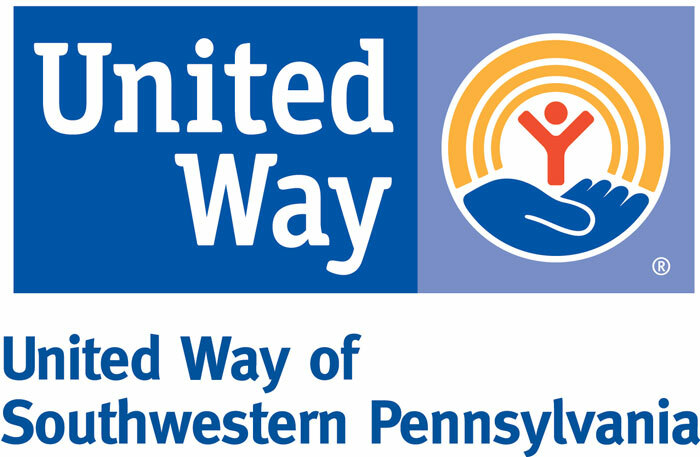 United Way of Southwestern PA is a change agent and efficient community fundraiser that improves lives by addressing critical community needs. By convening diverse partners and investing in programs and people to advance solutions, United Way creates long-lasting change and helps children and youth succeed, strengthens and supports families by promoting financial stability, ensures the safety and well-being of vulnerable seniors, and provides county-wide access to information and referral sources meeting basic needs. 21 and Able is an initiative that is working to create a roadmap for youth with disabilities who are transitioning out of the education and supportive services system to work, live independently, and participate actively in their communities to the extent possible for each individual. Convened by United Way of Allegheny County, 21 and Able is led by an advisory committee and working group of committed volunteers.